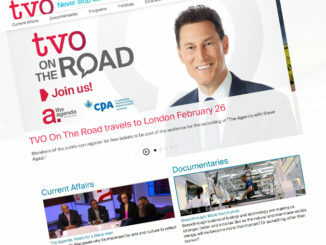 TVO has cut a deal with Twitter to broadcast The Agenda with Steve Paikin every weekday on Twitter’s platform via Periscope. 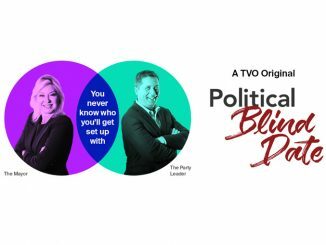 Twitter’s live-streaming deal with TVO represents the first partnership of its kind with a media organization in Canada. 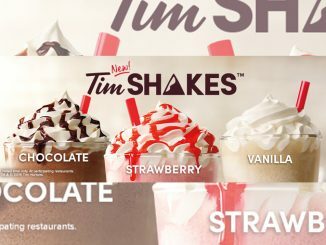 Twitter has similar partnerships with US broadcasters, but those live-stream broadcasts are rarely made available in Canada. You can catch The Agenda with Steve Paikin live-streaming on Twitter every Monday through Friday starting January 16, 2017 at 8 p.m. ET. 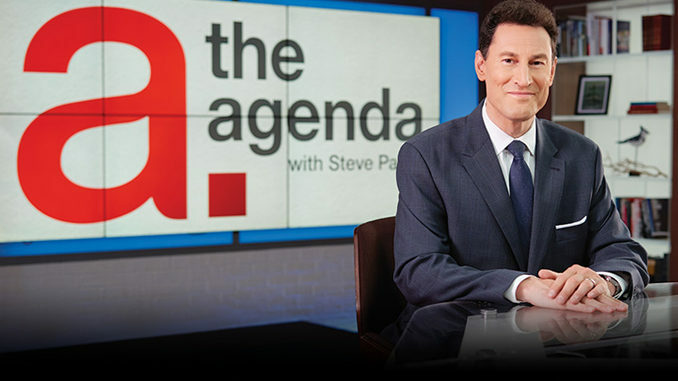 The Agenda with Steve Paikin is TVO’s flagship current affairs program. 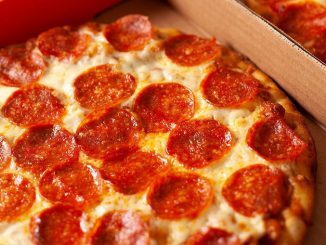 It engages public-minded individuals in current affairs and social issues in an absorbing and insightful manner, and in the medium of their choosing.